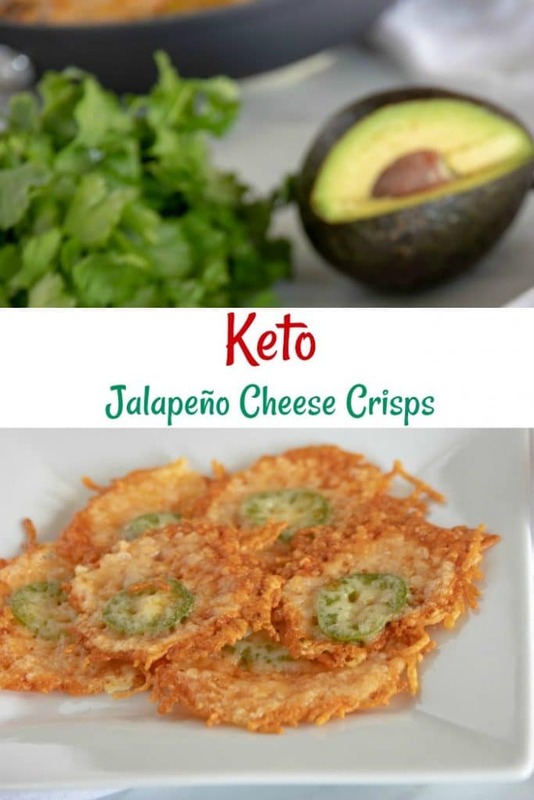 This recipe is so delicious and easy to make!! You can get all the ingredients beforehand and then the day of, put everything in the crockpot and let it go for 7-8 hours!!! You will have this delicious and easy meal to come home to! If you want more crockpot recipes, make sure to check out this fabulous crockpot cookbook! 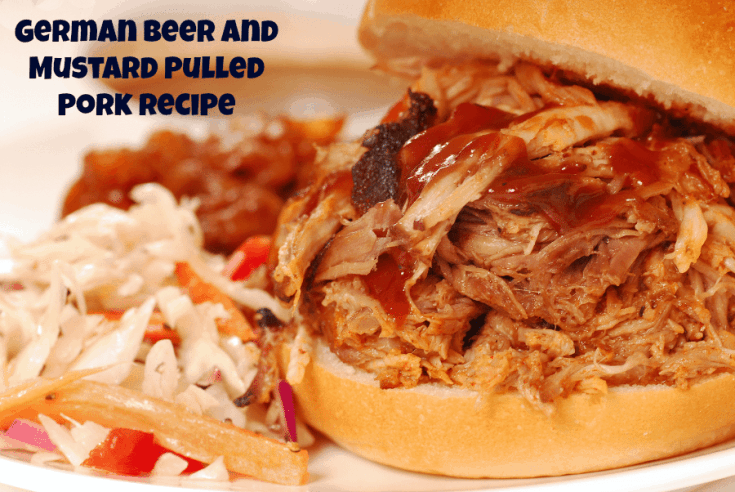 Hope you enjoy our German Beer And Mustard Pulled Pork Recipe! Put the onions, carrots, and celery in your crockpot. Season the pork roast with salt and pepper all over, to taste. Set the pork roast on top of the veggies. In a bowl, mix together the thyme, rosemary, mustard, and chicken broth, then pour all over the pork roast and veggies in crockpot. Open the beer and pour it on the veggies, around the pork. Cover and cook on Low for 7 to 8 hours or until pork flakes with a fork. When tender, remove the pork to a cutting board and take two forks and shred it for sandwiches. Serve on hearty rolls, buns, or bread. We have more great recipes on our site for you! !